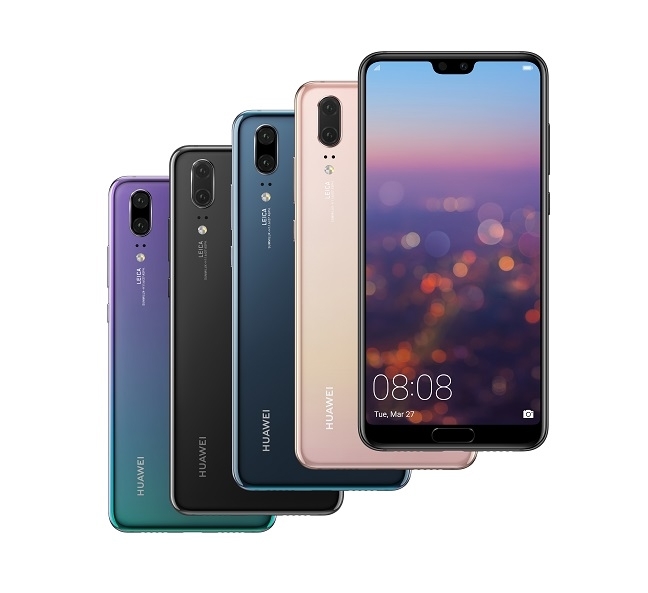 Huawei unveiled the best cameraphone in the world yesterday, but only the most determined Americans will see it. And it's set to stay that way. 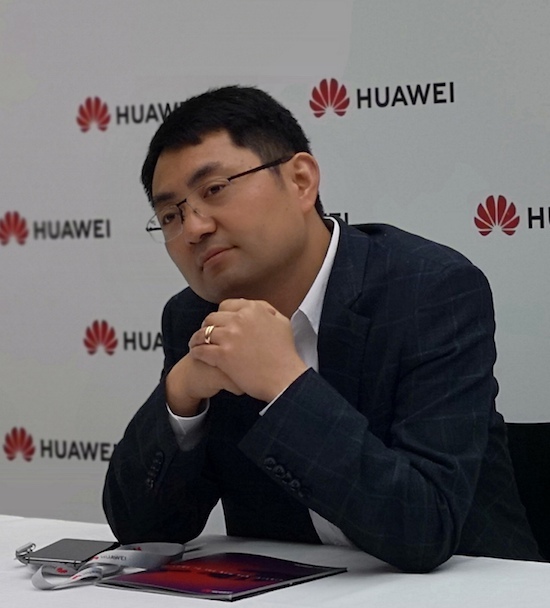 Answering media questions at the Paris launch of its new phones, Walter Ji, president of Huawei's Consumer Business Unit, said there were no ongoing discussions to fix the freeze. Press wanted to know how Huawei would address an increasingly hostile business environment in the US, with Chinese companies being locked out of government contracts and elbowed out of retail channels. Ji was much keener to talk about the new product. "We have been in [the] overseas market for 15 years, and are in 170 countries, and in these we bring innovation to our products," he told The Register. "We integrate with Dolby, with Harman Kardon, and Google and Porsche. Open co-operation is part of Huawei's DNA, its business philosophy," he told us. But asked if there were moves behind the scenes to thaw the big freeze, Ji said there were no talks underway with the US administration. The environment has cooled since the election of President Donald Trump in the United States. Trump has taken an aggressive line on trade with China. This has taken the form of tariffs on selected Chinese imports worth up to $60bn. The line against Chinese companies has been more subtle. Huawei had hoped AT&T's support of the Mate 10 phablet would be its first big distribution agreement in the US. But AT&T pulled the deal at the eleventh hour, according to one report, after political pressure.